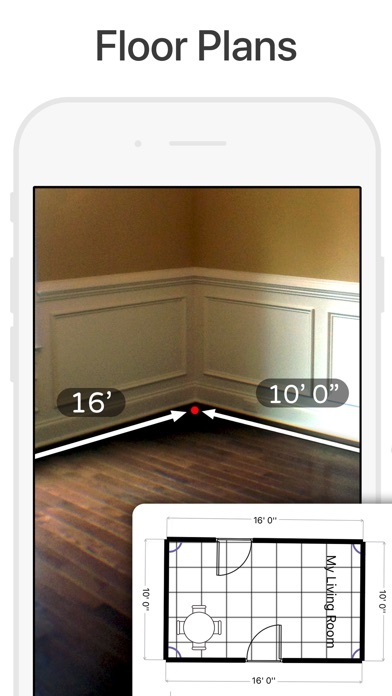 Tape Measure ® is the augmented reality tape measure and ruler in your pocket! 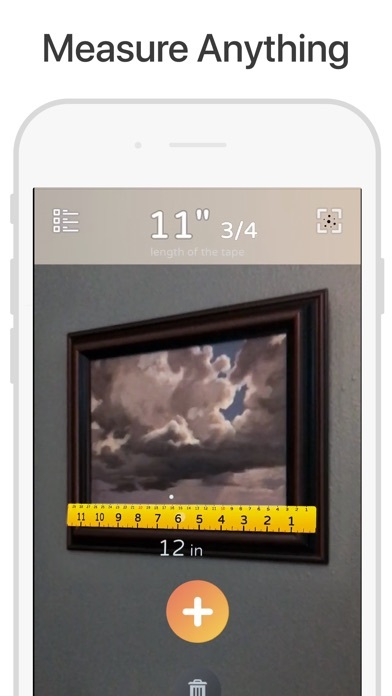 Measure anything with your phone! Some of the many great features of Tape Measure ® include: • Tape Measure • Laser Level • Stud Finder • Measurement History • .. And many more tools! 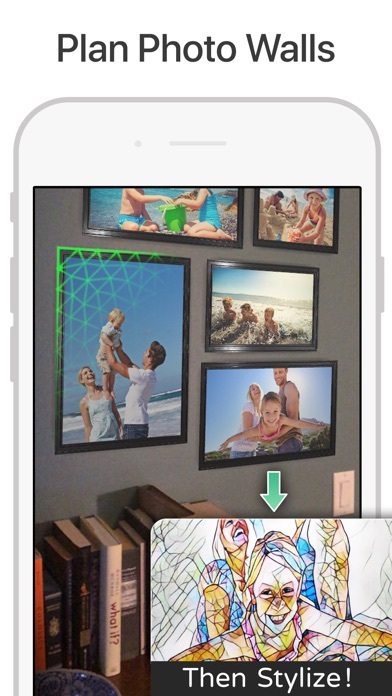 Augmented Reality features require ARKit with an A9 processor or later (iPhone 6S or later). I have not been using this app for very long but this is by far the worst app I have ever used. I would not recommend getting this. I would just scroll around and it would immediately erase it’s tracks. Trust me you are better off using a different app. After download it i only see a ruler!!!!? Only part available on my phone is to use your phone as a ruler. Turns your screen to a ruler. Waste of time. 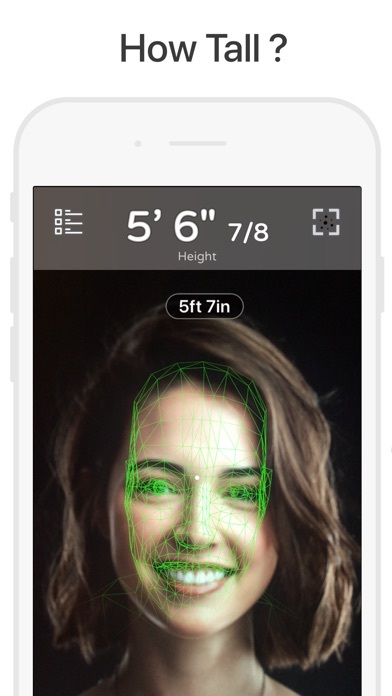 This should be banned from the AppStore. The instructions doesn’t help. How do you measure something by sliding your phone? DO NOT DOWNLOAD. YOU WILL BE DISAPPOINTED. So, maybe I missed something but all I get when I downloaded this app is an on screen ruler, that I can only use by holding my phone up to something and using like a normal ruler. Every time I have tried to measure a distance, half way through it loses inches and the length ends up short than the object is. I was measuring a straight object, it got to 3.2 feet and suddenly showed 2.7 feet instead. So instead of the correct length it was too short. I tried several times, even moving very slowly and steadily. The last time the total was heading to what I expected it to be but right at the end it dropped a foot.